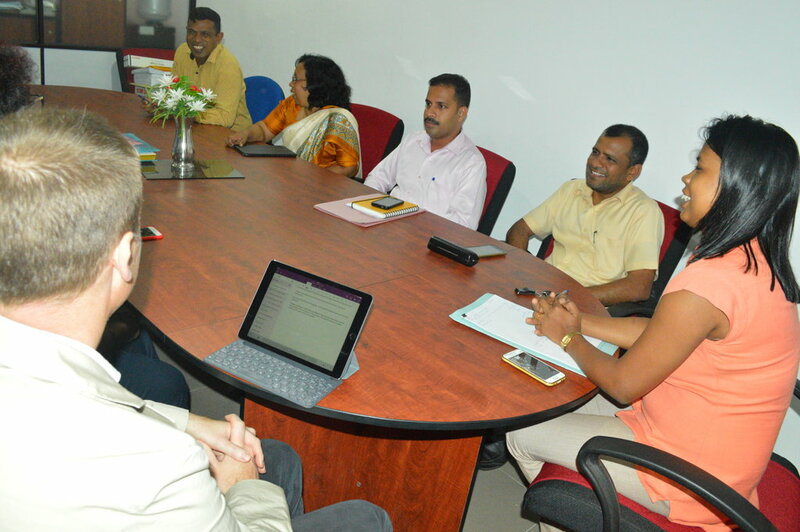 A team of Academics from University of Huddersfield headed by Professor Dilanthi Amarathunge, Chair in Disaster Risk Reduction and Management and Director Global Disaster Resilience Centre was in South Eastern University of Sri Lanka to collaborate with the Academics of SEUSL and plan out for research activities in order to face any sorts of disaster in the future. 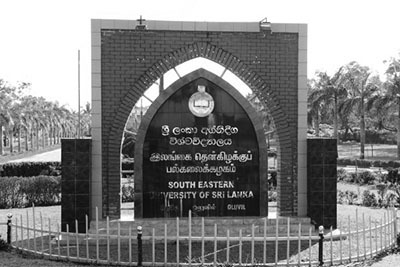 They also held free and fair discussions in relevant subject in a very detailed manner which includes the academics of SEUSL in sending them to foreign countries in order expertise them in the relevant field. 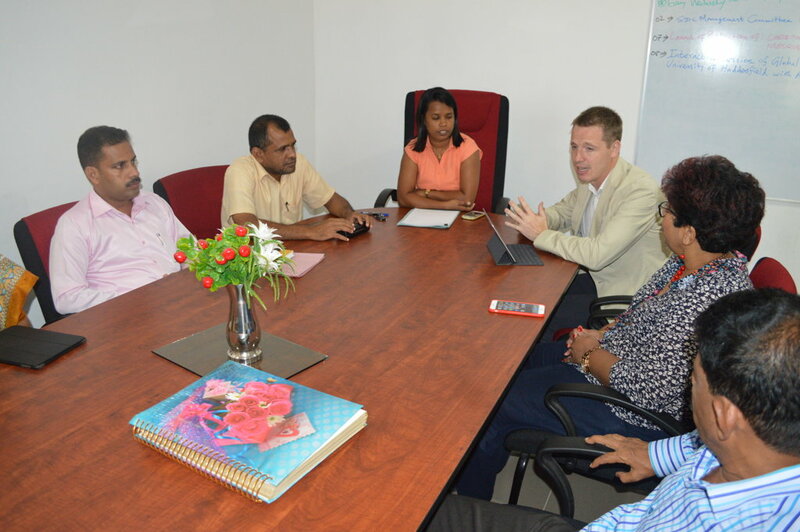 The discussions chaired by the Coordinator Dr. BGN Sewandhi (Technology Faculty) was also attended by Huddersfield University Professor Richard Haigh, National Co-Coordinator of the Federation of Sri Lankan Local Government Authorities Hemanthi Goonasekara and its Consultant MIM Valleeth, SEUSL's Acting Dean of the Faculty of Technology Dr. MGM Thariq, Dean of the Faculty of Arts and Culture Fouzul Ameer and Senior Lectures from the Geography Department.